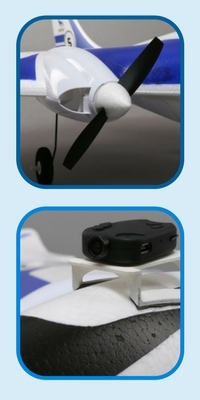 Many people seem to think that there is no difference between an RC airplane and a drone. On the contrary; these two devices do have similar qualities but they also have different features and usages. Yes, these two devices do fly but they are very different when it comes to their design and overall look. RC planes are controlled by a remote but drones are a bit more complex than this. Drones can also be controlled by a remote, they can hover (just as a helicopter) but overall drones are more specialized in the way they are controlled and how they function. Let us look at some common questions regarding RC planes. Do you fly the same way an RC plane and a drone? Are there any organizations I can join for more information? Yes there are. Ask your local hobby shop for clubs near your neighborhood. What’s the range of RC planes? A typical hobby grade RC will carry about half a mile in direct line of sight. Others can carry twice that far. However, at half mile, being able to see your model starts to become limiting. Can I fly it anywhere? It depends on where you live and what sort of rules you have regarding public flying. Before flying your RC plane, always check whether flying such an aircraft is allowed. Does they have the same rules as drones? Since they are both airborne devices, they tend to have similar rules. Hobbyzone Sport Cub S RTF is a fantastic option for all beginners and intermediate hobbyists. Thos model is compact and easy to carry with you wherever you might need to go. However, this is not to say that it is not big enough to provide you with countless hours of fun. Hobbyzone Sport Cub S RTF comes with three modes – beginner, intermediate, and expert – on its radio. We would recommend that you always launch it under beginner mode – this way, regardless of how it takes off, you will be assured that it will be fine and incur no damages. 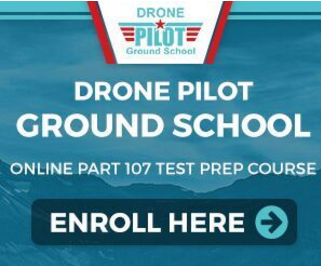 Once you have it airborne at approximately 50 feet, you can now switch from beginner to whoever other level you are comfortable with – these levels will be able to perform more challenging flying such as rolls or dives. Hobbyzone Sport Cub S RTF is a perfect replica of Cessna 172. Overall, it’s a fun and easy plane that will provide you with countless fun. Hobbyzone Sport Cub S RTF is a great plane for first time RC pilots. Thanks to its panic button, you never need worry about it crashing and breaking when you lose control. Simply click on that button and your model will take it from there. It is fairly priced and from past users, it is evident that Hobbyzone Sport Cub S RTF will last for a long time when well cared for. HobbyZone Delta Ray RTF is every RC pilot’s dream as it appeals to all level pilots across the board. It is inclusive of so many features that will make your flying memorable. This model is armed with SAFE technology that provides a user with four modes that will allow new pilots an extensive learning experience. 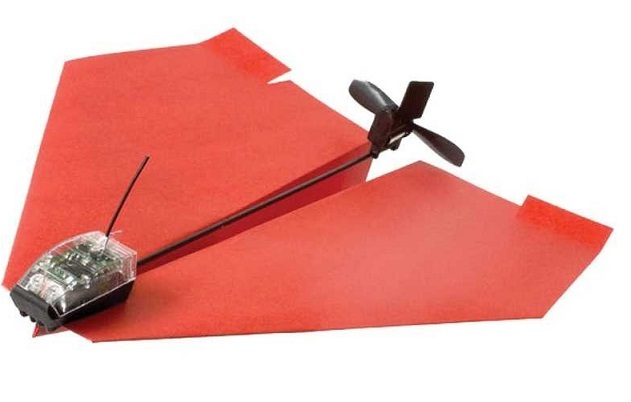 HobbyZone Delta Ray RTF has a panic model that you can use any time you lose control of your aircraft. All you have to do is click on Panic Mode button and your craft will sail back down to stable flight levels. Beginners, intermediates, and experts can all use this craft. Simply select your experience mode and enjoy a lovely afternoon out in the fields with your aircraft. Finally, HobbyZone Delta Ray RTF has a durable and strong construction that is hard to crack. However, if your plane does get damaged, you can easily restore it back to new by using any glue you might have. 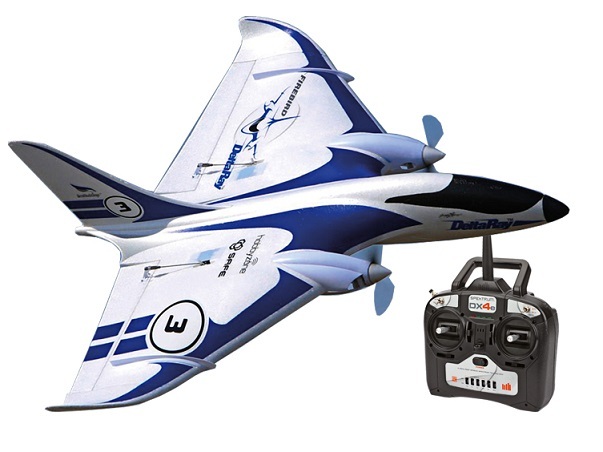 All in all, HobbyZone Delta Ray RTF will provide you with a flying experience that is fun and gentle. You will have access to features all working to ensure you have a safe and incident free outing. PowerUp 3.0 is a perfect gift to buy for your little one if you wish to teach them all about aerodynamics – or for yourself as well. You will enjoy countless trial and errors until you finally get your physics right. What better way to spend a Sunday afternoon than with your family trying to get this little model up in the air? The GoolRC F949 Cessna 182 Remote Control Aircraft is an excellent option for beginners as well as expert pilots. Its controls are responsive and versatile, and its specs are impressive. It has a control flight range of up to 200 meters, which is a lot more than you’d expect from an aircraft that costs less than 100 dollars. The Cessna also looks great and has a very low stall point – this means that on breezy days, you will be able to fly your model at low throttle and watch as it lazily glides forward. A perfect plane if you’re looking for something that is really fun and easy to modify, fly, and land. – At 1.8 pounds, it’s heavier than some of the other planes on this list. The GoolRC F949 Cessna 182 Remote Control Aircraft is packed with tons of features that will make your flying experience fun and easy each time, whether you’re a first-time pilot of an advanced rc plane user. 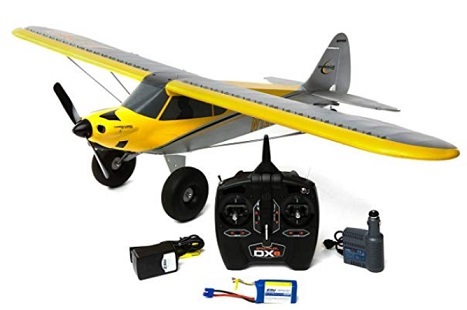 Instead of staying cooped up inside watching television or playing games on your screen, purchase a radio controlled aircraft like this one and enjoy the feel of being out in the open field as you expertly maneuver your craft over soft winds and sunny skies. Looking for a great RC airplane that won’t break the bank? This versatile and durable Carbon Cub S+ is one of the easiest-to-fly RC planes around. Like some of the best beginner drones, the S+ (a refined version of the previous HBZ Carbon Cub) comes with several high-tech features that make it easier for newcomers to fly. These include AutoLand (a one-touch takeoff and landing system), Holding Pattern (in which the plane will keep itself stable in the air), and Virtual Fence (which will prevent the plane from leaving a set area.) 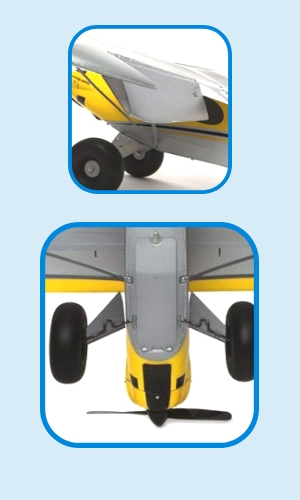 Included accessories like oversized tundra tires and optional flaps will also allow this RC plane to travel anywhere in any weather conditions. So if you want to get into the world of RC flying vehicles but don’t feel like you’re ready for a quadcopter or multirotor drone, the HBZ Carbon Cub S+ is a great way to get into the hobby. How do radio controlled airplanes work? Radio controlled airplanes work because the radio transmitter sends a signal to a receiver on the aircraft itself, which interprets the signal as a command, which tells it to send a certain electrical impulse to a motor which controls the vehicle. RC has been around for decades and the technology is only improving with time. What material is used to make RC planes? RC planes can be made of many different materials. Foam board is one of the most common, but models can also be made of plastic, coroplast sheets, or composite materials like Expanded PolyOlefin (EPO). How high can model RC airplanes fly? The FAA makes it illegal to fly radio controlled aircraft higher than 400 feet above the ground. Most consumer-grade RC airplanes fly well below this limit, at around 50 to 200 feet. Do RC airplanes need to be registered? None of the hobby-grade RC aircraft listed in this article require registration in the United States. Always consult your local laws and regulations before buying any RC vehicle. How much are RC airplanes? Depending on the quality of the aircraft and its feature set, you can expect to pay between $50 and $150 for a hobby grade radio controlled airplane. RC planes are incredibly easy to use and a fun way to pass time. 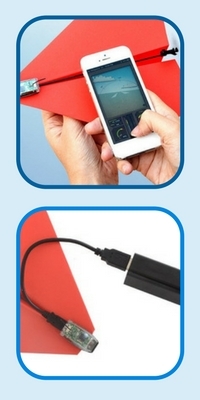 These devices will provide you and your loved ones with countless hours of fun. Here, we have selected five best RC planes based on their durability, affordability, and included features. To save more money, you should always keep an eye out for RC planes on sale. 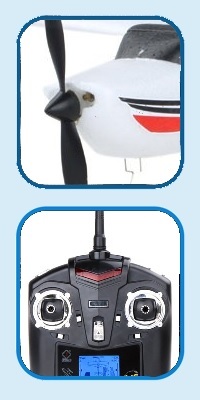 Such offers will help you save money as you hunt for a cheap RC airplane for your extracurricular use. If you have any questions regarding any of the RC planes mentioned above do not hesitate to comment below and we shall get back to you as soon as possible. 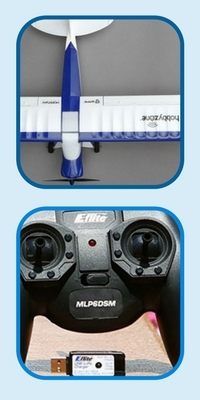 Feel free to click on mentioned links for added information regarding our 5 best RC planes.